Is This The Dream Lineup For The PlayStation 4? What we want for the PS4. Looking towards the future is a mainstay of the new year and, far from attempting any meaningful new year’s resolutions to improve ourselves, we feel much more comfortable aimlessly speculating on the future of the gaming industry. Today we look towards the PS4 and the future of Sony’s console hardware but, for all the power Sony have been known to pack into their machines, a decent GPU is nothing without decent games to run. 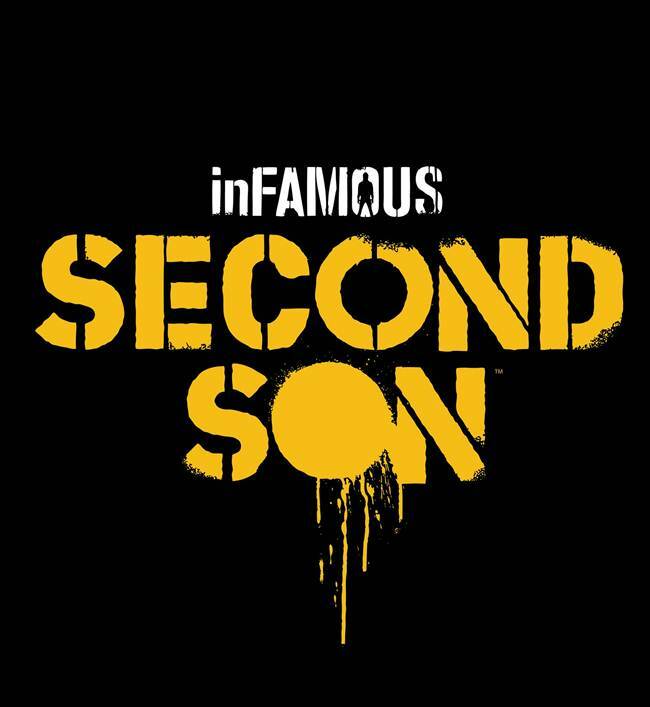 Given the wonderful job they have done with games like Uncharted, inFamous and LittleBigPlanet, we can expect more new IP’s and well known franchises to make their way across to the PlayStation 4. Thus, we must consider what kind of games would best utilise the power of tomorrow. Here is a potential dream team of PS4 games. For more interesting top 10 lists and cosplays, please click here. What games do you want for the PlayStation 4? Do you want brand new video game franchises or more sequels? Let us know in the comments section below. 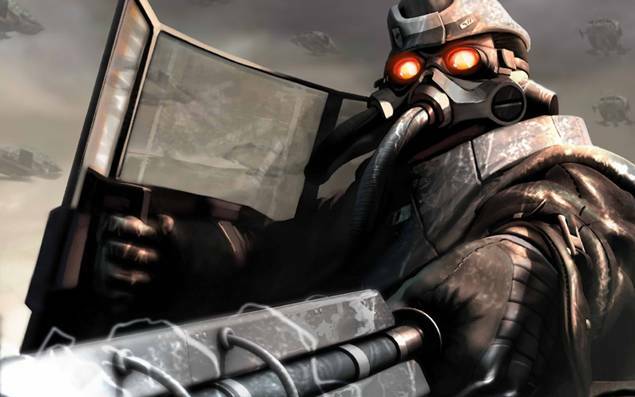 Already rumoured to be on the horizon, Killzone 4 is a mighty safe bet for the PS4's library. 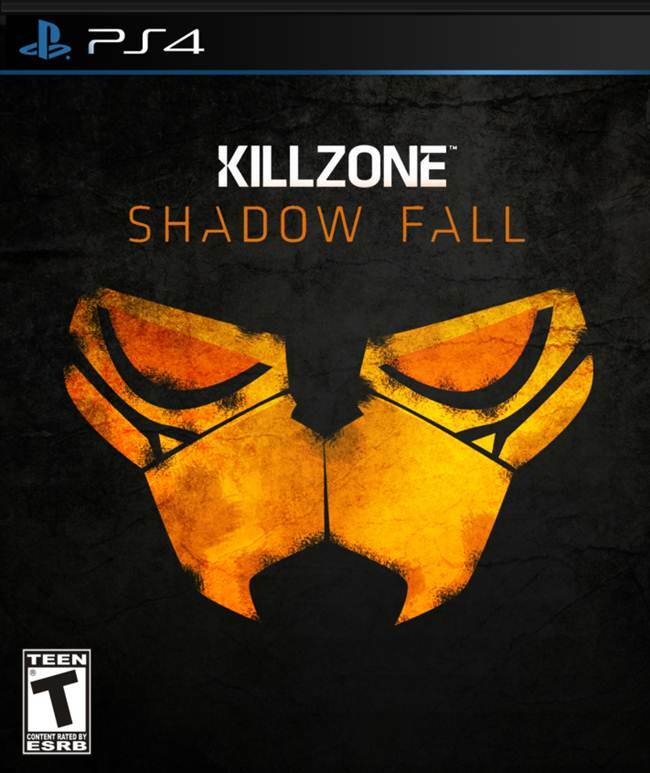 The series has gone from strength to strength following the humble beginnings of the original Killzone back in 2004, with the second and third games offering some of the best visuals on PS3. Expect the fourth game to be a similar masterclass in how to utilize Sony hardware.